Chlo & Co Dance present Drove VI at the ODC Dance Commons in Studio B. Chlo & Co Dance is proud to curate an evening of Bay Area artists addressing the theme of temporality. Drove VI features: Call It Art | Molly Matutat | Reyes Dance | Unruly Body Tanztheater. 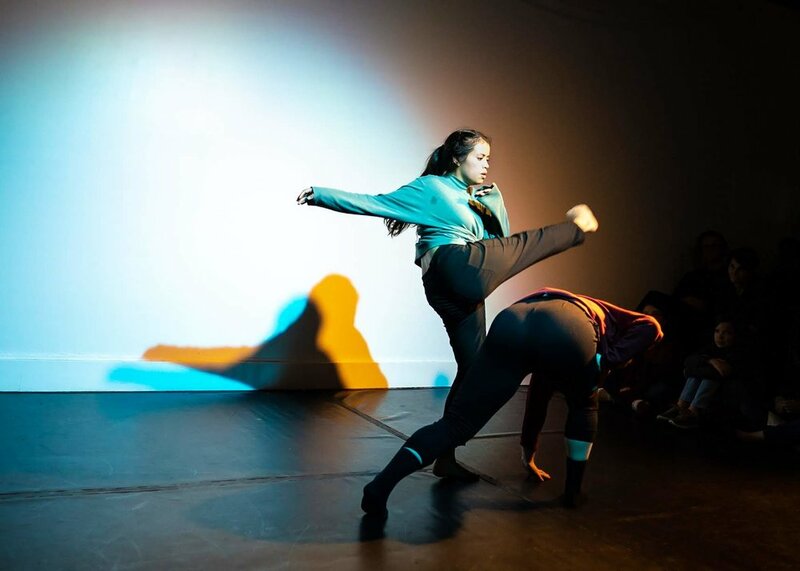 Chlo & Co Dance will present a new work exploring time and growth. They are working in collaboration with Australia based clothing designer Samantha Ives of Maker and Mineral, a musician, and a florist. Drove is a twice-annual evening curated by Chlo & Co Dance. Courtney and Chloë invite artists from the Bay Area to create work in response to given prompts that address an overarching theme for the evening. The evening is curated to create a diverse community of artists by providing them a venue and visibility for their work without the need to produce their own platform. Kyle Limin is a Dance Educator, Choreographer, and Performing Artist. He's the Founder/Director of Call It Art, and teaches at city dance studios, Alonzo King LINES Ballet, Nor Cal Dance Arts, In the Groove Studios, and in schools ranging from elementary to university level. Molly Matutat is a dance artist native to SF. She received training from SF Ballet School, City Ballet, and Cal State Long Beach where she discovered a passion for choreography. Since then she has participated in Boston Ballet’s Choreographic Intensive, Mark Foehringer’s Young Choreographers Forum, and ODC’s Pilot Program 70. Jocelyn Reyes is a contemporary choreographer, performer and teaching artist. Reyes earned a B.A. in Dance and a B.S. 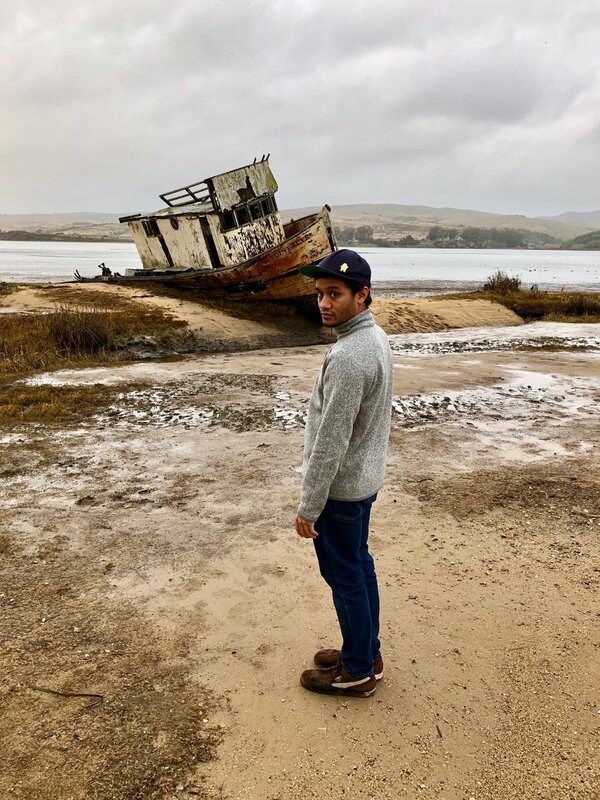 in Cognitive Science from UCLA, and has presented choreography at LA/SF performances including LEVYSalon, MFDP Young Choreographer’s Forum, PUSHFest 2018, SAFEHouse RAW, Mbongui Square Festival and REDCAT Studio.